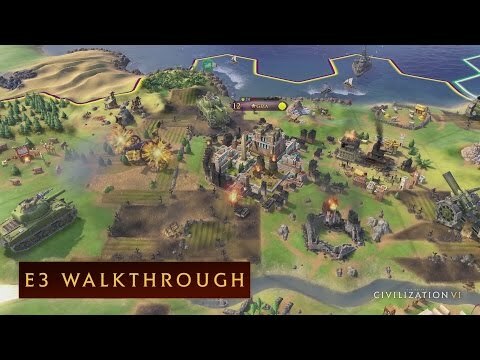 A CIV FOR ALL PLAYERS: Civilization VI provides veteran players new ways to build and tune their civilization for the greatest chance of success. 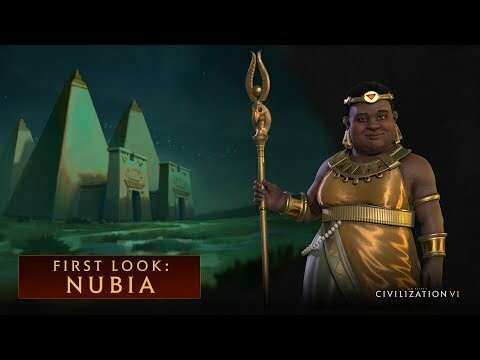 New tutorial systems are designed to introduce new players to the underlying concepts of Civilization so they can easily get started on a path to victory. I really wish I didn't hate playing games on a PC so damn much, because this is going to be great. The combined arms is a good idea. i'm interested in the single session idea. I keep seeing @oklo civving during work hrs. okay I will go get it soon. Should I play this? Yes.. I suppose I should. Will I? Probably. One sided conversation? Yes. hey @oklo, what are you running civ vi on? Still on mac? My mini is looking a bit long in the tooth. Your Vader cylinder is probably 50x the mini on my desk! but seriously... can you play without being a war monger? so hard.